What is Wayne feeding? Color in the dotted parts to find out! The Choo Choo Train is going on an adventure! Fuel it by coloring it in with all sorts of colors! Purr! The little kitten is having fun with her yarn ball. What color do you think the yarn ball is? Color in this page! Oh no! It’s raining! Can you help Patrick? Color in the dotted parts. 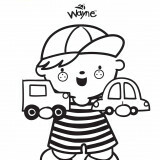 Wayne see something on the road, What is it? Color in the dotted parts. 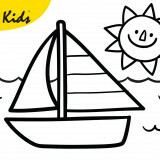 Summer is here… time for fun and adventure! 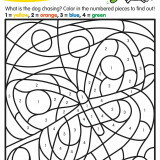 Color in this page with all your favorite summer colors! 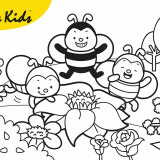 Color this page in so Mr. Bee can get nectar from colorful flowers. Mr. 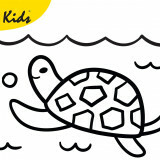 Turtle is swimming! Give the underwater world some cool colors! What is Julia’s favorite animal? Color in the dotted parts to find out! What a pretty butterfly! 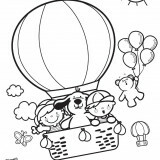 Use your imagination and color in this page with as many colors as you can! 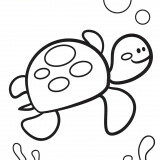 Color in this page… and liven up Mr.Turtle’s world underwater! Can you help Julia to make it beautiful? Color in the dotted parts. Patrick wants to draw something. Color in the dotted parts to find out the tools. 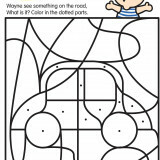 Can you color in Wayne and his favorite cars? 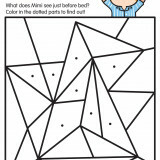 What does Mimi see just before bed? Color in the dotted parts to find out! Rata-tat-tat! Can you dance to the beat of Julia’s drum? Then color her in! Who is Wayne saying hi to? Color in the dotted parts to find out! 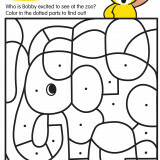 Who is Bobby excited to see at the zoo? Color in the dotted parts to find out! Nothing beats flying a colorful, new kite! 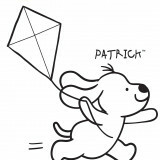 Can you color in Patrick and his kite? Patrick, Wayne and Julia are out playing soccer. Give these three best friends some fancy colors! What is the dog chasing? 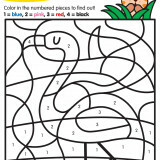 Color in the numbered pieces to find out! Trick or treat! 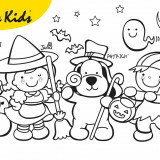 Can you color this page in using your favorite halloween colors? Julia, Patrick and Wayne love coloring as much as you do. 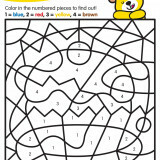 Dig out your crayons, paint brushes and color pencils and join in the fun! Help color in these three best friends! SNOW! Patrick and friends are having a snowball fight. Color in this page and join them in this winter wonderland. What is Sam’s favorite toy? 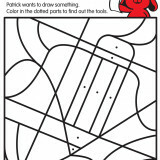 Color in the numbered pieces to find out! Color this page in…and join Patrick n Friends for a high flying adventure! Patrick and friends are on their way to school! 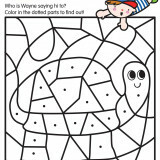 Use your imagination and give this page as many colors as you can! What animal does Ivan visit at the farm? 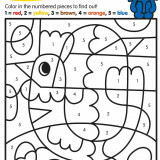 Color in the numbered pieces to find out! There’s so much to see and discover under the sea! 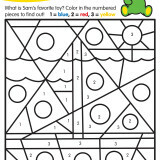 Use as many colors as you can to color in this beautiful underwater world! 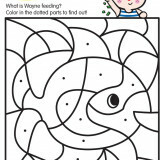 Give Inchworm and Fairy Caterpillar their colors back by coloring in this page! It’s Bobby’s birthday! You are invited to the party too! Color this page in and celebrate with Patrick and friends! The Busy Bees have found lots of flowers! What colors do you think the flowers are? 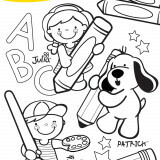 Use your imagination and fill this page with colors! It’s party time! Color this page in and join in the fun! 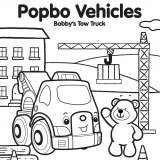 Help color in Bobby and the tow truck! 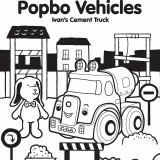 Help color in Ivan and the cement truck! 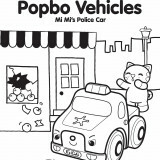 Help color in Mi Mi and the police car! 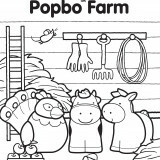 Help color in Popbo Train Set! 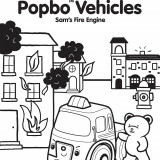 Help color in Sam and the fire engine! 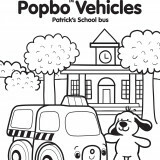 Help color in Patrick and the school bus! 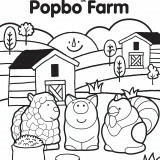 Help color in Popbo Farm! “1, 2, 3! A, B, C! ” Julia, Sam, Ivan and Mi Mi are having fun learning in school! Color in this page and join them in their quest for knowledge! “Happy birthday to Julia, happy birthday to you!” It’s Julia’s birthday! 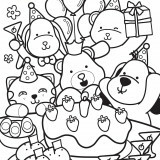 Come celebrate with these three best friends and give this party some colors! Patrick and friends are hitting the beach today! 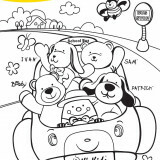 Join in the fun by coloring in this page with bright summer colors!